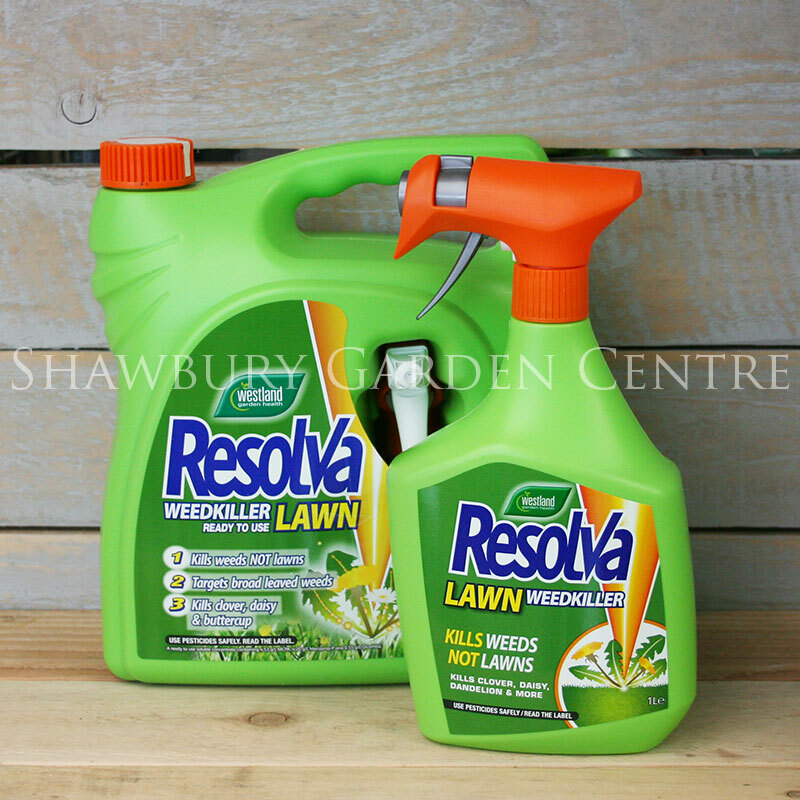 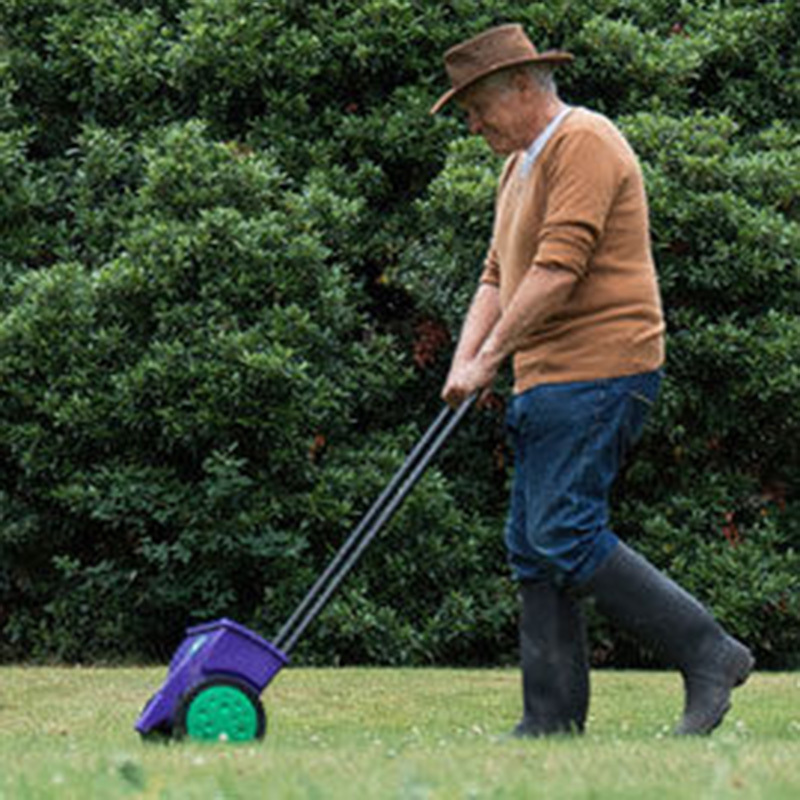 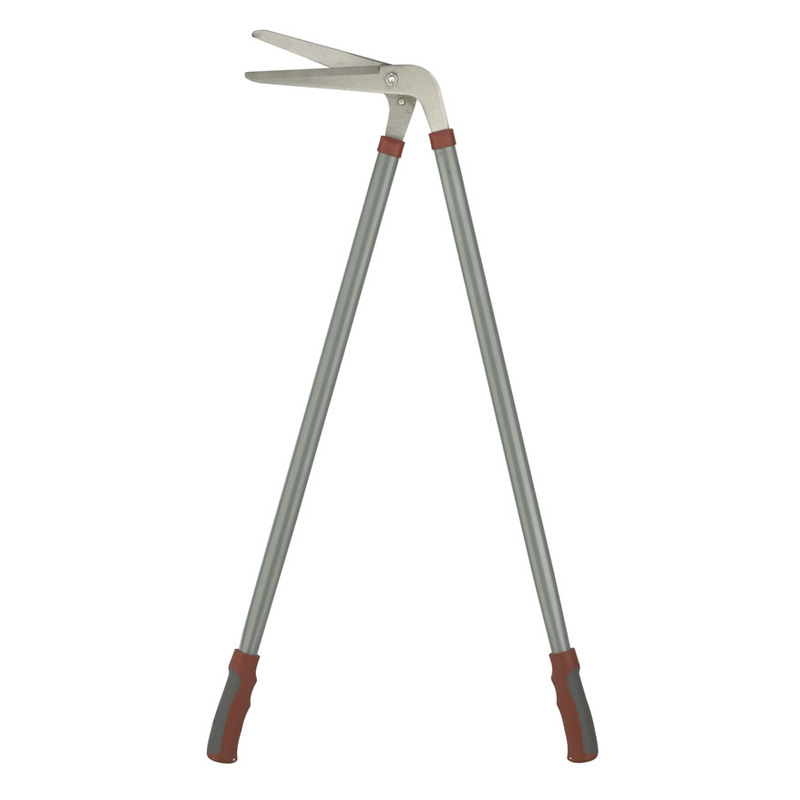 The traditional & trusted method to eradicate moss in lawns. 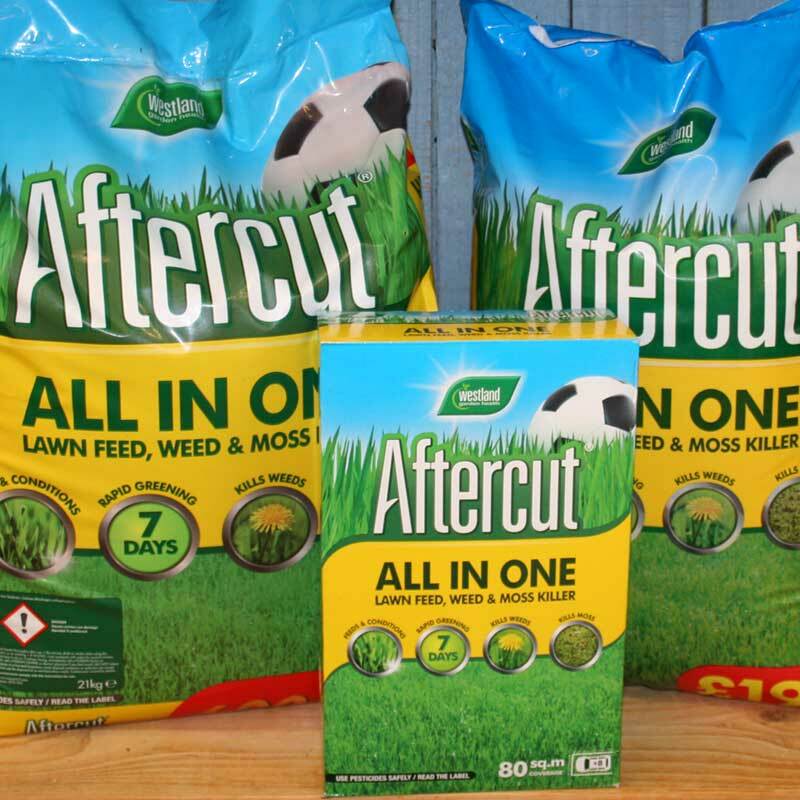 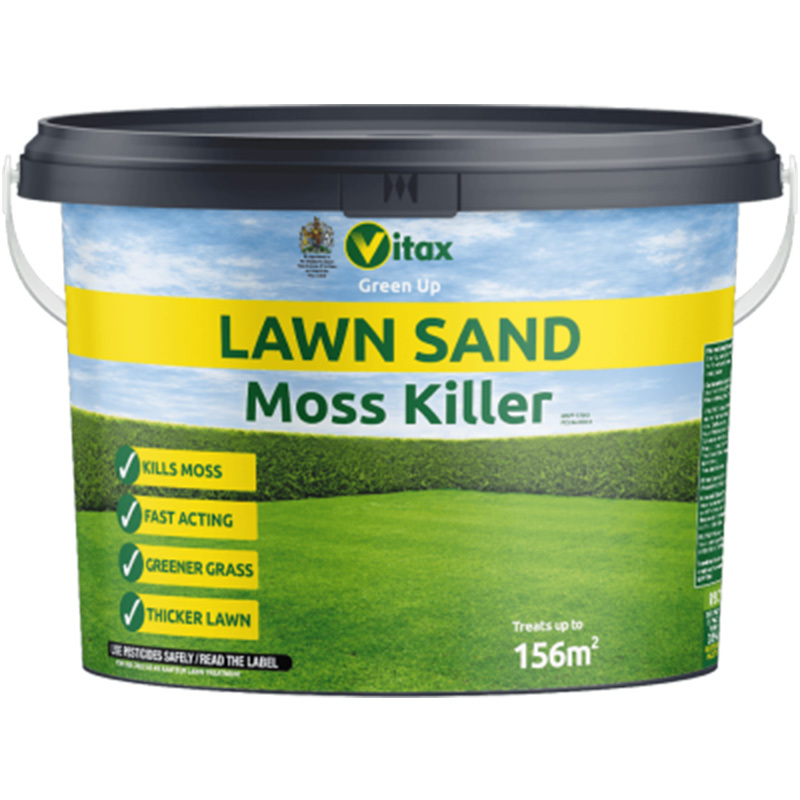 A granular formulation containing 14.1% iron sulphate for effective moss control. 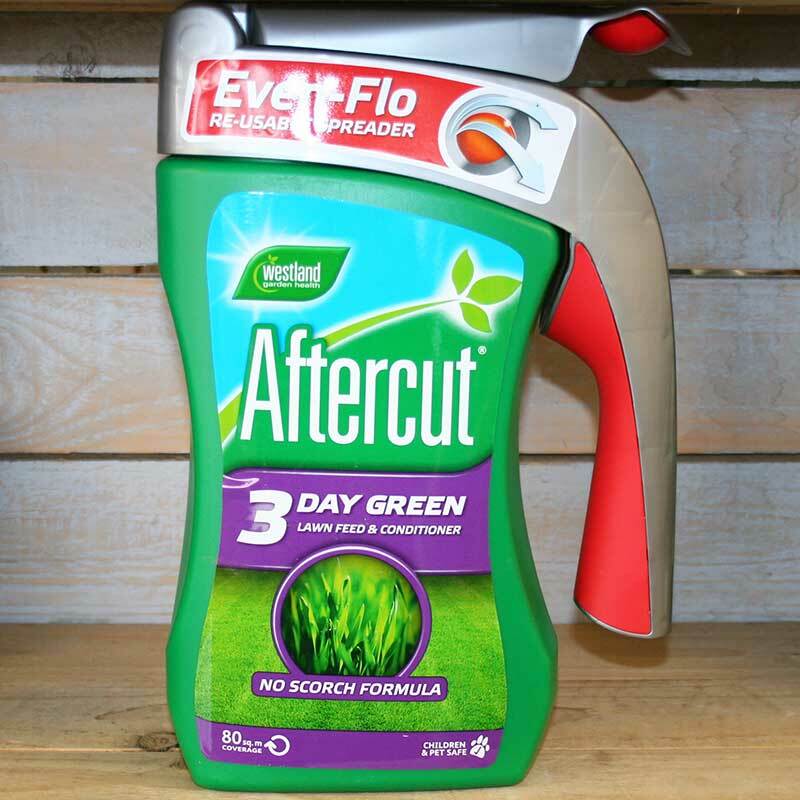 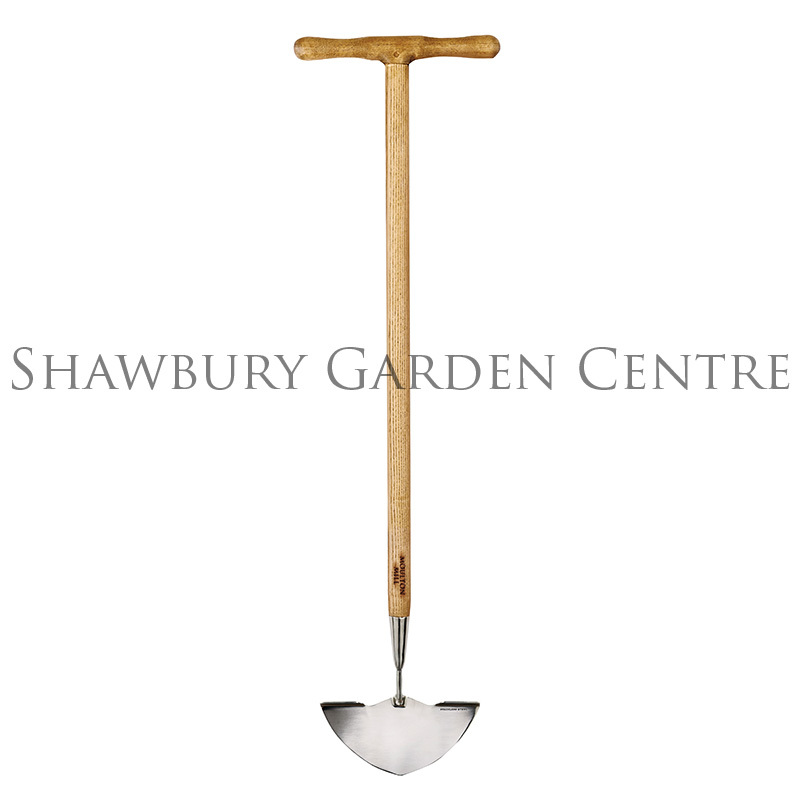 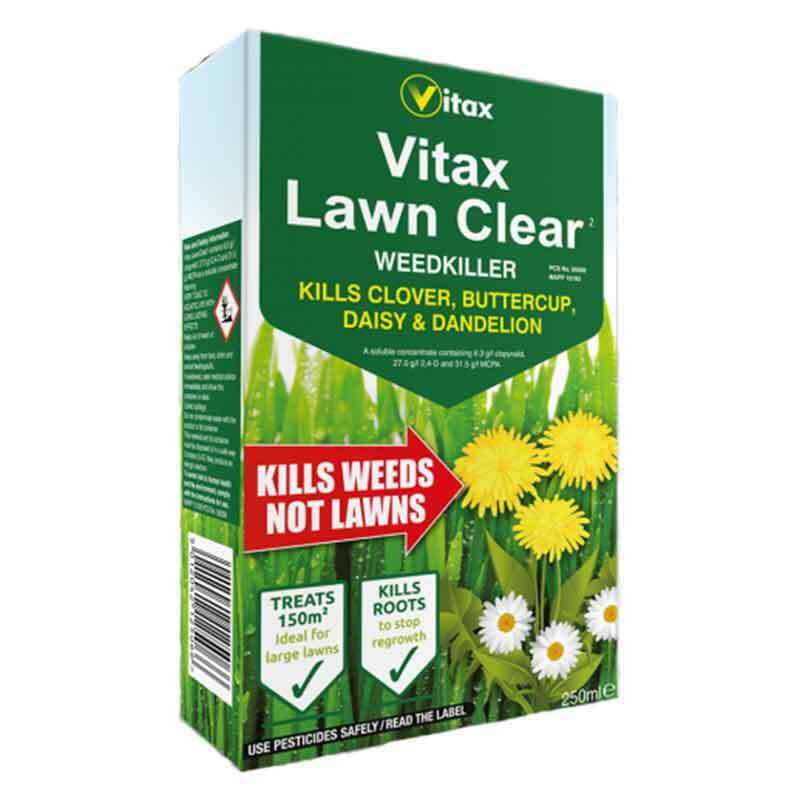 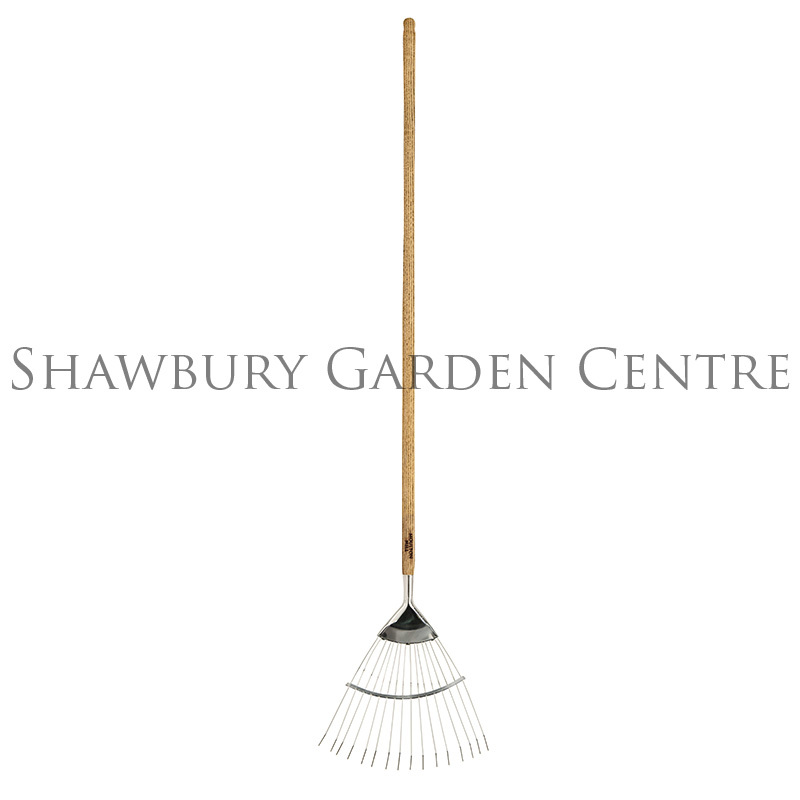 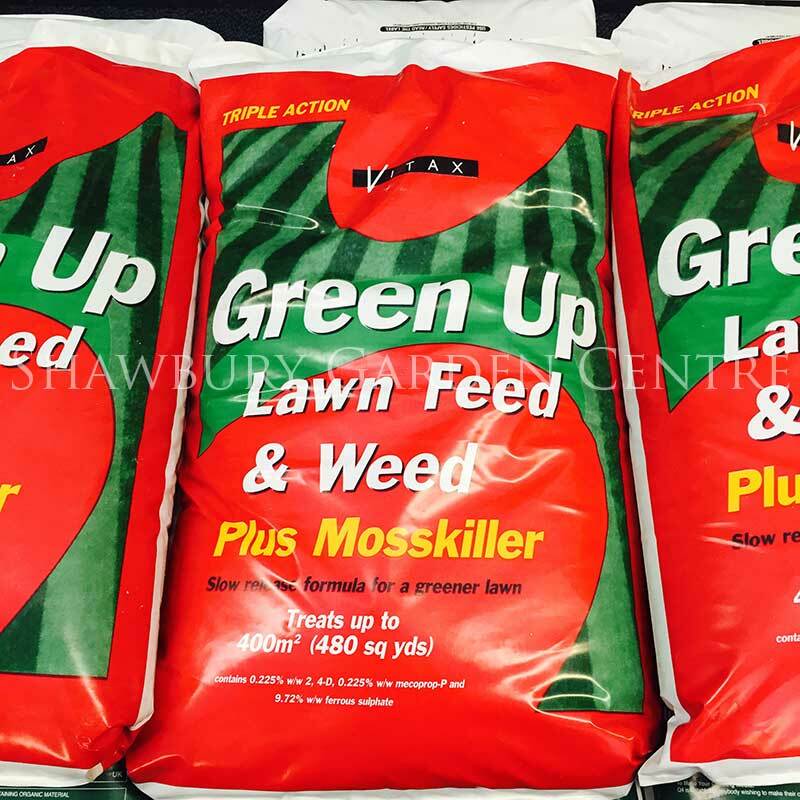 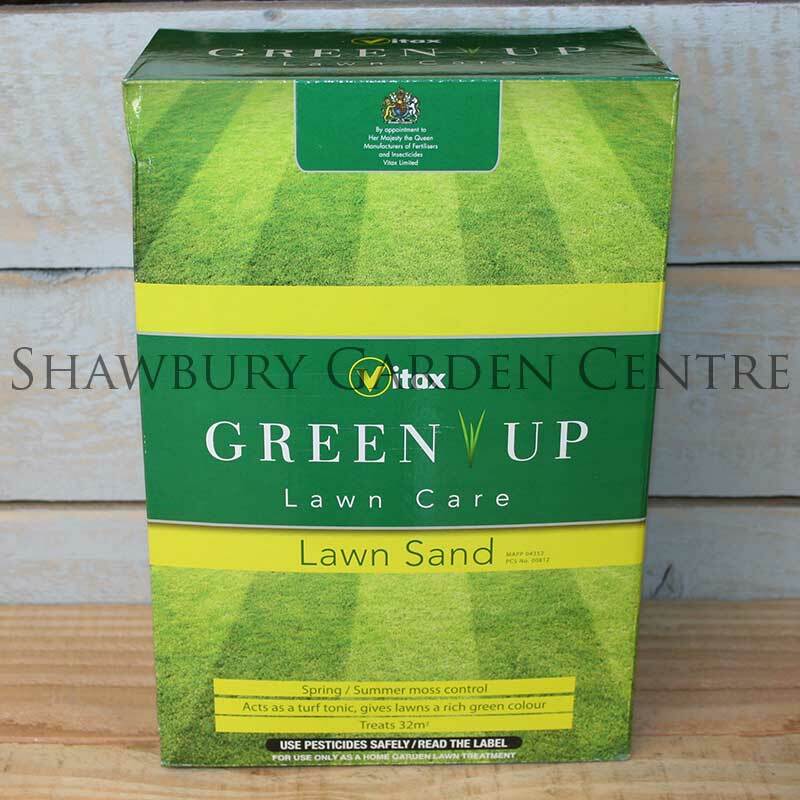 If you would like further information about Vitax Green Up Lawn Sand, please contact our garden centre at Shawbury just outside Shrewsbury in Shropshire, by calling 01939 251315 or emailing.